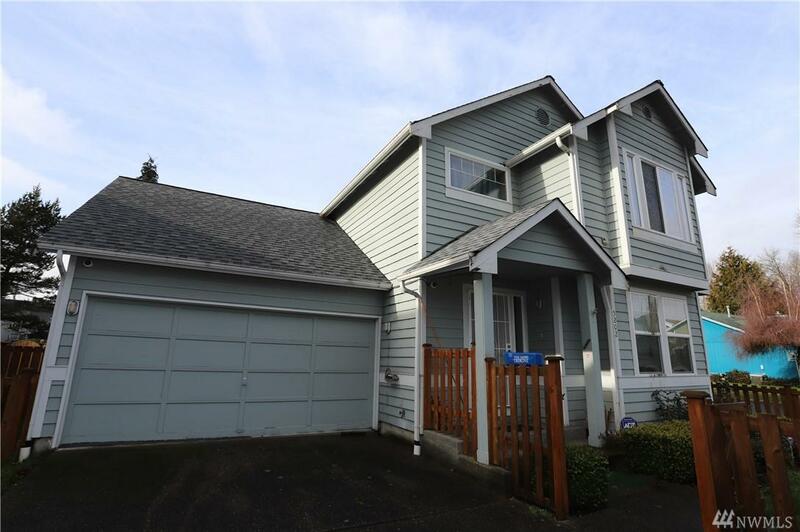 Amazing 1640sq ft 3bed/2.5 bath house that feels way bigger! Corner lot and low traffic. Pergo floors on entire main level of home. Big windows allow lots of light. Front private living room with wood fireplace, large kitchen, white cabinets and island, great room, tons of storage and pantry. King sized master suite with large bathroom & walk in closet. 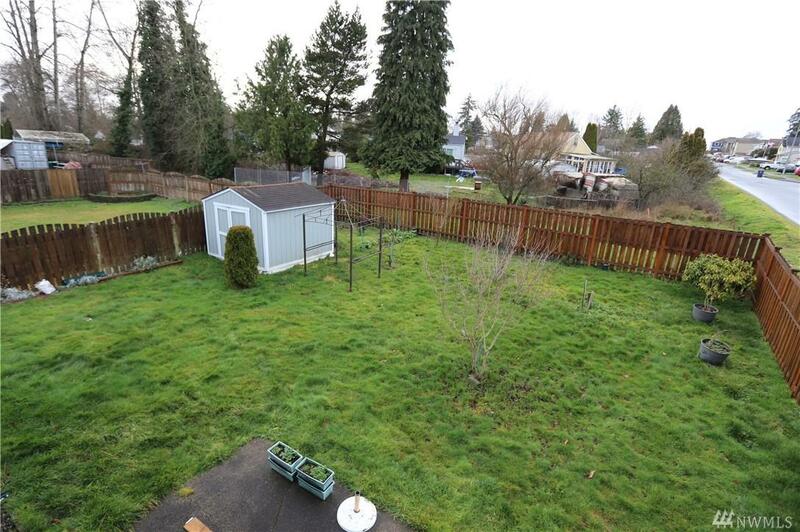 Big fenced back yard with shed. 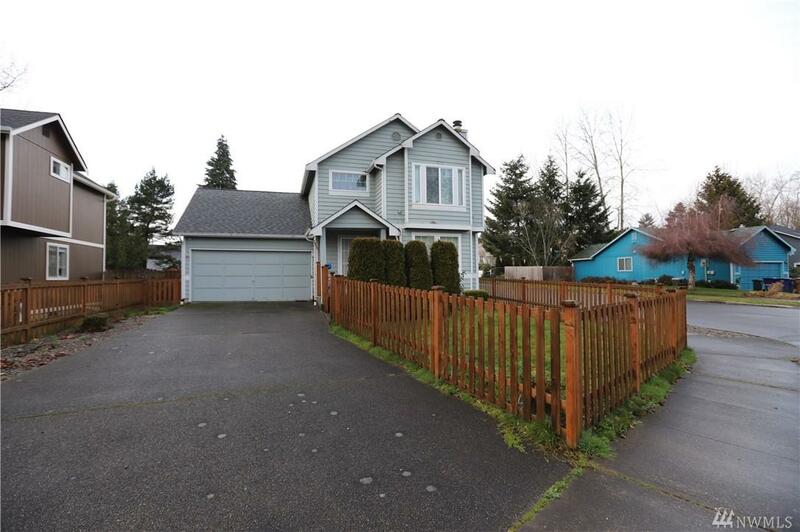 Oversized garage and long driveway for extra cars or RV. 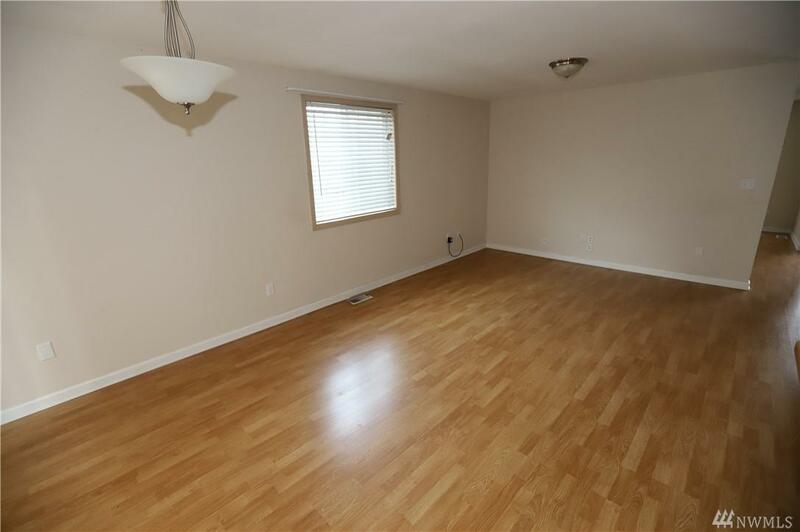 Close to park, pool, skate park, shopping, & schools.